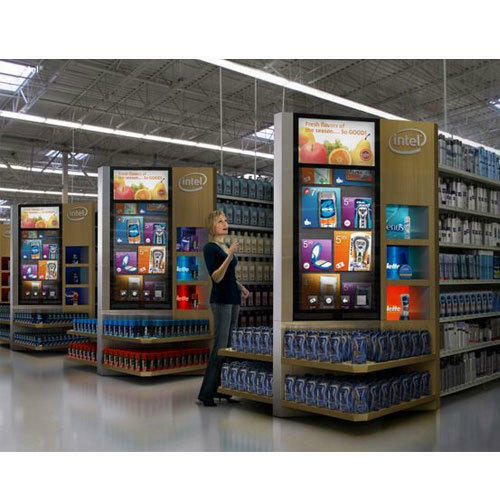 Offering you a complete choice of products which include digital signage panel, digital signage, hospitality digital signage, retail digital signage, enterprise signage and interactive digital menu signage. 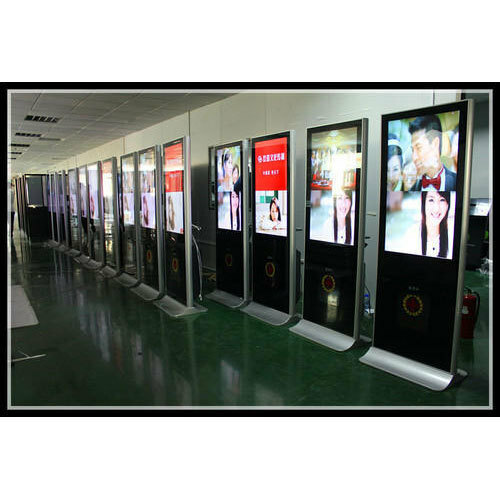 In order to keep pace with the never-ending demands of customers, we are involved in offering a wide range of Digital Signage Panel. Room rates fluctuate depending on the time of day or year, or the demand due to a conference. Increased competition and special promotions are not easily catered for through traditional printed signage. 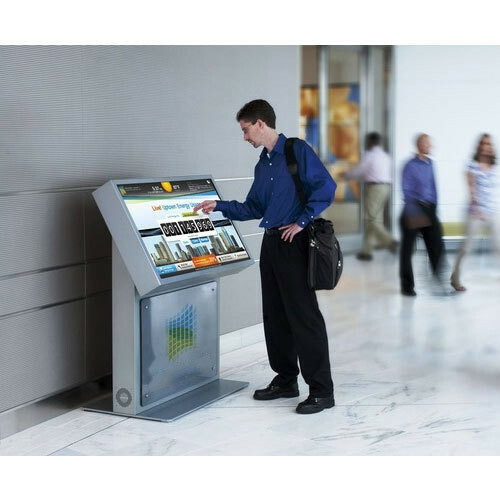 In 24 hour receptions when the concierge is not on duty a kiosk can be used to provide information to travelers on the go. Avoid having long queues for those frequently asked questions and add to the customer journey. Kiosks can also take the form of self check in areas for those business travelers who may wish to bypass reception and possible long lines. 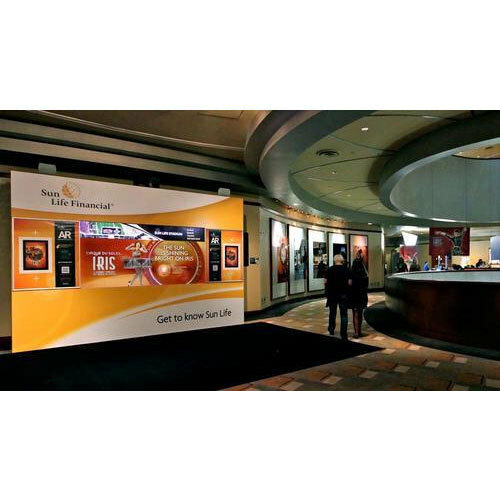 Enterprise Signage Boards-Affordable and Easy-to-Use System with Templates- With or Without Internet.Tellysignage has been a leading provider of digital signage solutions. 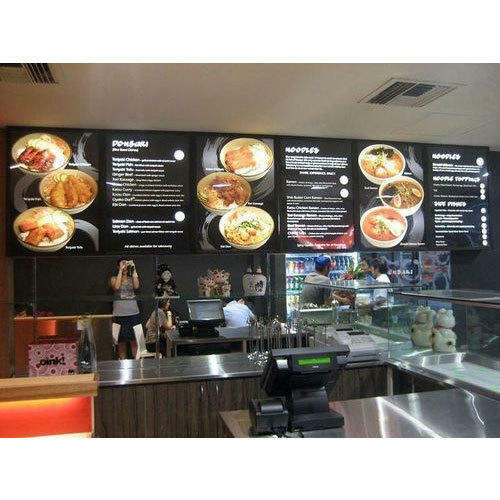 With thousands of satisfied customers, many of them in the Corporate and Retail segament , the company has the expertise necessary to match corporate with the right solution for their needs.For Enterprise Signage boards are a cost-effective solution for keeping prices, products and promotions up-to-date. 1. Increase sales by maximizing upsell opportunity and ensuring daily specials have a prominent place on the menu. 2. Improve ambiance by providing integrated music and visuals that can be controlled remotely. 3. Entertain patrons while they wait for their food. 4. Sell ad space to partners. Start simple with a default playlist of media or add intelligence by setting playback based on dates, times, recurrence and tags to ensure media plays where and when you require. 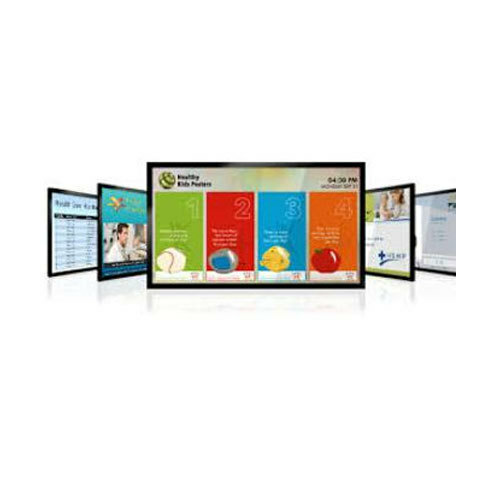 Looking for “Digital Signage Accessories”?